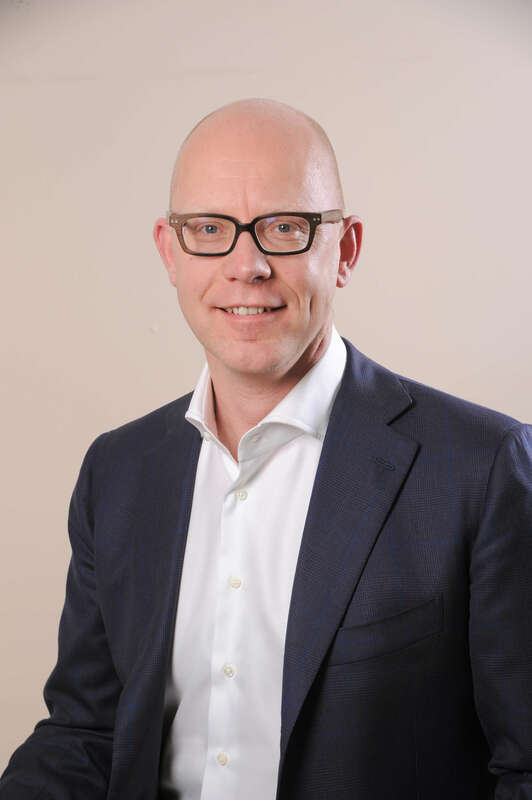 Mondelēz International Appoints New China Leader | 2018 Press Releases | China | Mondelez International, Inc.
May 2, 2018, Shanghai – Mondelēz International announces today that Joost Vlaanderen has been appointed Managing Director, China, effective May 1. "Joost Vlaanderen has deep-rooted experience leading multiple mature and emerging markets, and I believe that he will take China business to another level,” said Maurizio Brusadelli, President of AMEA, Mondelēz International. “This is a great example of us developing and growing our key talent within the company." Joost Vlaanderen has been with Mondelēz International for 18 years taking on critical leadership roles with increasing responsibility across multiple geographies. His initial leadership roles were in Northern Europe. He was appointed Country Director in his native Netherlands in 2006 and then General Manager for Cadbury Northern Europe in 2009. After leading the Perfect Store initiative in Europe from Switzerland, He became the Managing Director of Turkey in 2015 and after that the Managing Director of Southern, Central and Eastern Africa in January 2016. Vlaanderen successfully merged and transformed the Southern, Central and Eastern Africa organizations into one with a clear focus on set priorities and led the team to move the business to double digit growth by bringing the traditional trade business back on track while building modern trade. Vlaanderen said: “I am very excited to join Mondelēz China in this new role, which is my dream job. China has a very diverse market structure and complex consumer demographics, with an unparalleled evolving market dynamic. Mondelēz China has an ardent and richly-experienced management team, and I’m honored to be working with them to drive our business and category growth, as well as contributing to our consumers’ well-being." Mr. Vlaanderen graduated from University of Groningen, the Netherlands with a MBA Degree. He and his family will relocate to Shanghai upon his appointment.